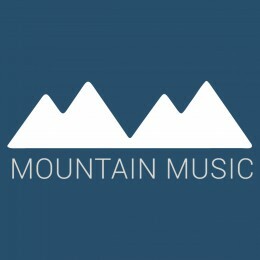 Welcome to the World of Mountain Music. We create music and videos for your experience. Viser 1 - 13 av 13 elementer.